Contact us TODAY to find out how you can become a Boss Hoss dealer. Boss Hoss Cycles has built its reputation on service and support to it dealers and customer. When you join the Boss Hoss family you are entering an organization that is committed to going the extra mile for you and our customers. 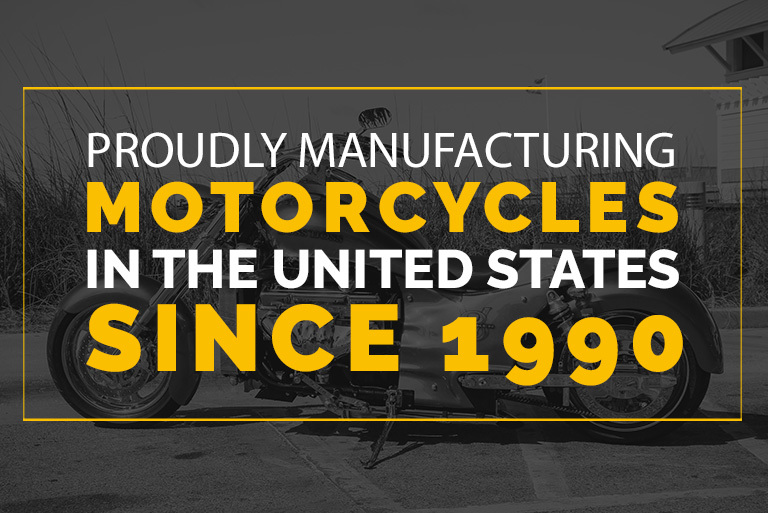 Boss Hoss Cycles, Inc. is established with nationally recognized financial floor planning companies: Transamerica, Textron, and Automotive Finance Corp. This allows dealers to reduce cash flow consumption and easily maintain their product inventory. Boss Hoss Cycles, Inc., requires that each dealership employs at least one Certified Boss Hoss Technician. The dealer must provide at least one technician to attend the Boss Hoss Technical Training Program in Dyersburg, TN for a period of five days. All travel, lodging and meal expenses are the dealer’s responsibility. The training program is provided at no cost to the dealer. Establishing a Cooperative Advertising Account for each dealer. This account allows the dealer to earn cash back from their purchases of Boss Hoss products to be used toward reimbursement for advertising expenses. Boss Hoss travels across the country attending national and regional events promoting and providing Demo rides to prospective customers. Providing the services of a professional advertising and public relations firm for your regional and national advertising. Boss Hoss products are annually listed in the leading financial appraisal guide publications (NADA, Kelley Blue Book, Canadian Blue Book, etc.). This helps to facilitate the ability for retail customers to finance their purchases. 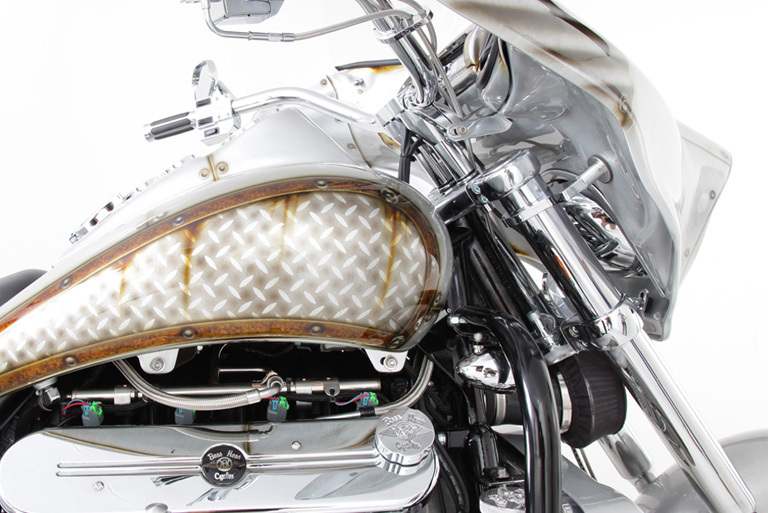 Boss Hoss provides listings and sources for insurance to the dealers and retail customer for these high-end, high performance, and sometimes hard to insure motorcycles. Boss Hoss Cycles, Inc. provides to each customer a year subscription to Boss Hoss Country magazine and one year membership in the Boss Hoss Riders Association (BHRA). Both of these services allow our valued customers to keep up to date with all things BOSS HOSS.